Pioneer releases it’s new mobile app. 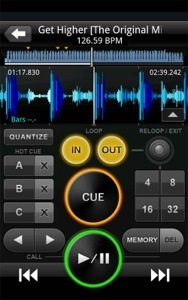 “Rekordbox” for Apple iPhone, iPod touch, iPad and Android devices. This app allows you to create playlist, cue and loop points, beat locations, waveform analysis and more. 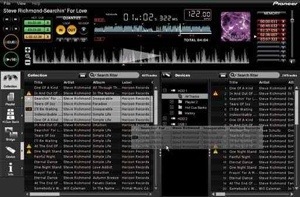 Rekordbox allows you to do these things on your mobile devices. Once your done you can sync with your computer. 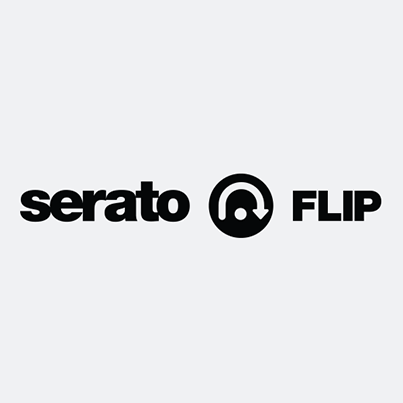 The only draw back is the syncing is only allowed wirelessly unless you own the CDJ 2000 or the new XDJ-AERO. Only with these two devises, you have the option of using USB as well as WiFi.